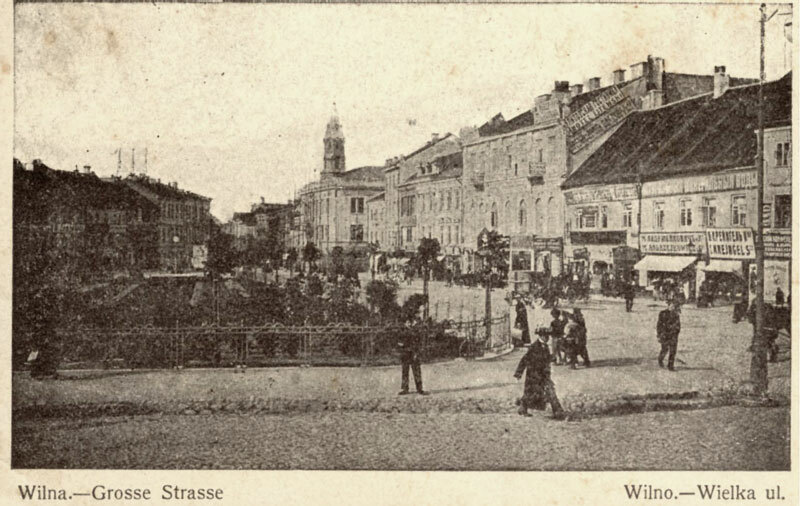 Jews settled in Vilna from the end of the 15th century, however, Jewish settlement in the city did not develop because the non-Jewish residents of the city persuaded the kings to forbid Jews from settling there and from conducting trade. 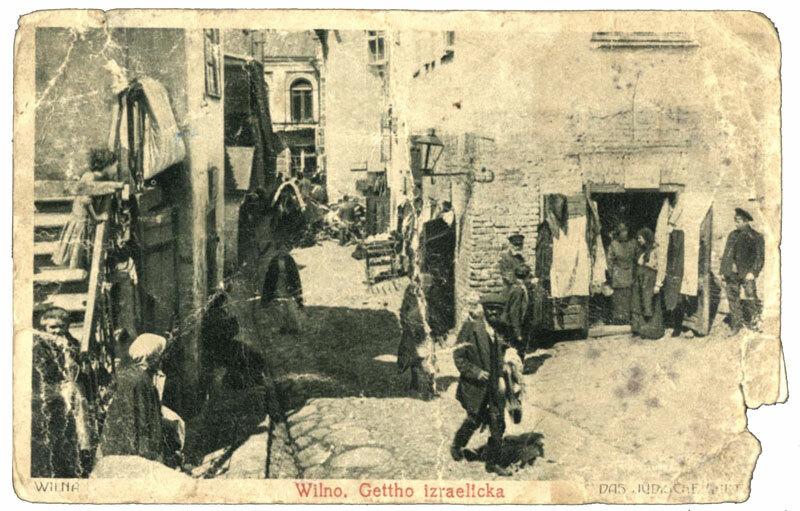 Nevertheless, Jewish merchants rented out houses and stores in the town, loaned money, and were given the right to collect taxes. A Jewish representative was appointed at the local courthouse that adjudicated between Jewish complainants and the Jewish community was even allowed to build a synagogue – erected from wood. 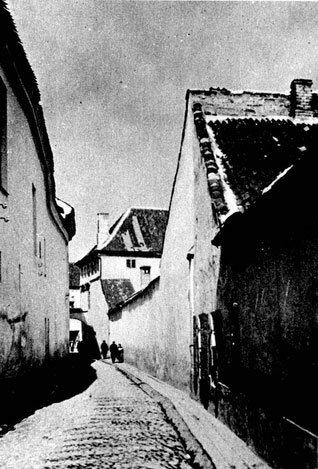 In the pogroms against the Jews of the city in 1592, shops and houses were looted and vandalized and the synagogue was burnt down. The Jews sued the rioters in the royal court and the trial ended with a compromise. 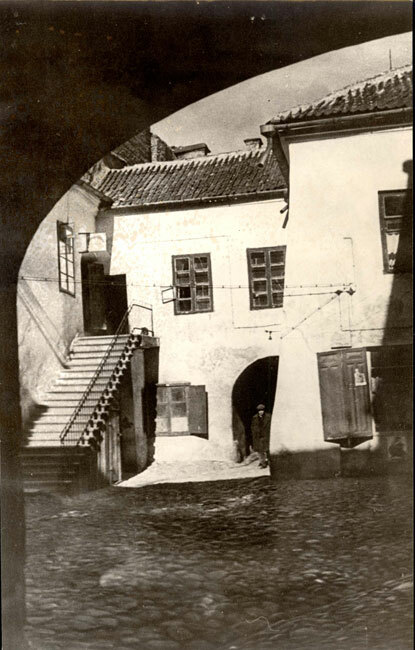 A year later, the Jews of Vilna received permission from King Sigmund III to engage in trade and industry and establish religious institutions – a mikveh (ritual bath), cemetery and kosher butchers. The rabbi was given judicial autonomy in internal conflicts. The Jews were also allowed to rebuild their synagogue, this time out of stone, in Western European style. 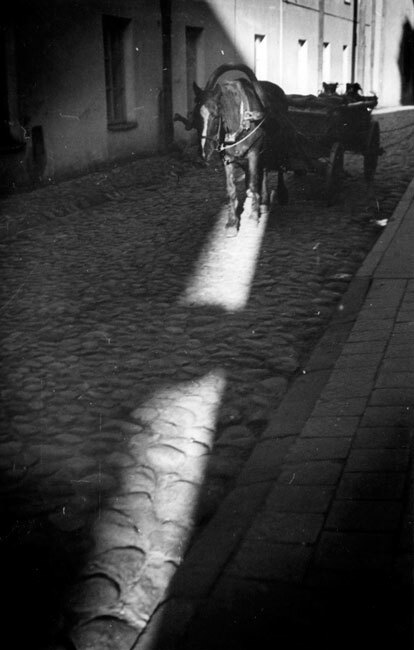 At the beginning of the 17th century, Jews from Polish cities, Prague and Frankfurt am Main settled in Vilna; among them were wealthy Jews and Torah scholars, tradesmen and factory owners. 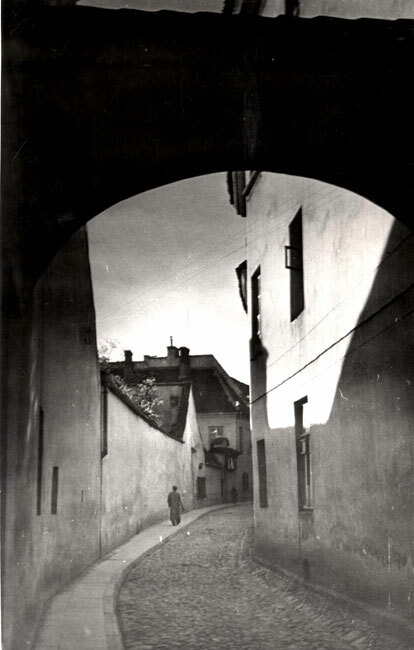 A fifth of the 15,000 residents of Vilna in this period were Jewish, they enjoyed privileges in trade and industry, an almost complete exemption from taxes and the right to use the municipal water and scales systems. 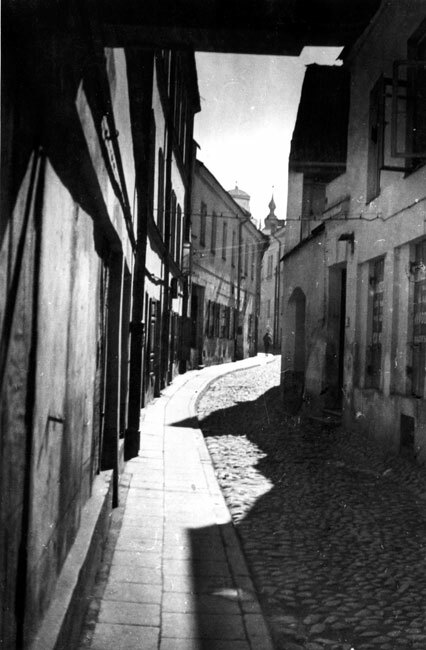 In the mid-17th century, the Jewish community of Vilna stood at the head of the region and the "surrounding communities" were subordinated to Vilna in matters of taxation and law. The standing of the community was severely damaged with the invasion of Czar Alexei, ally of Bohdan Chmielnicki who rebelled against the Poles. 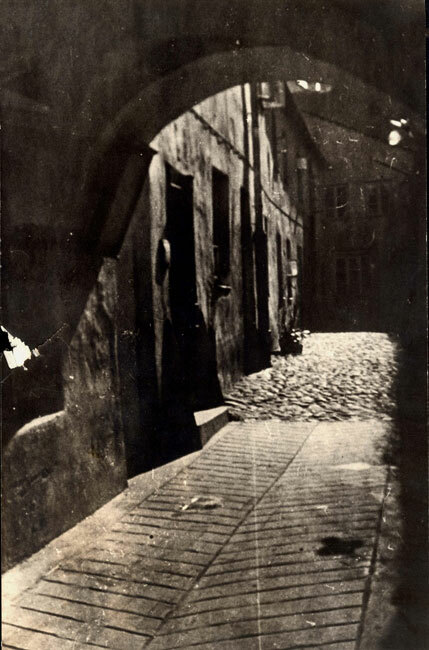 The Jewish quarter was burned to the ground, most of the Jews of the city fled and those who remained were murdered. 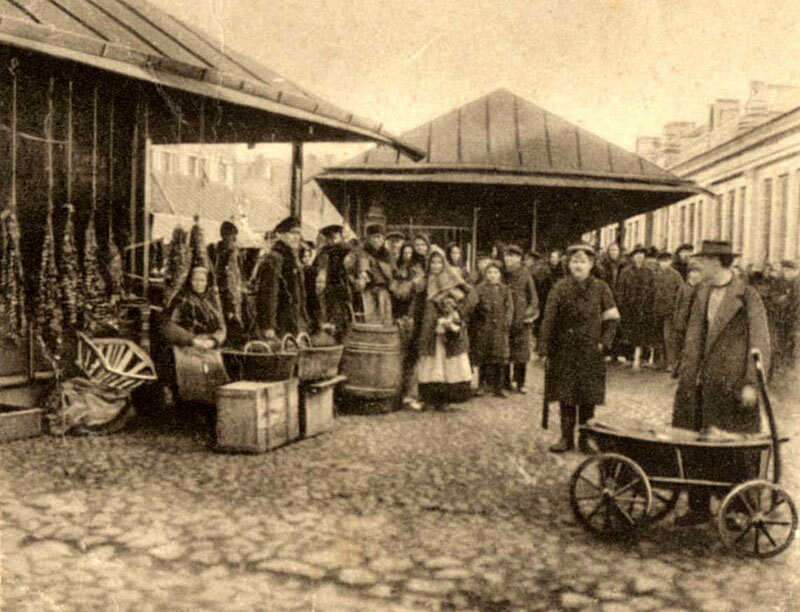 Trade relations with many communities were severed, causing major damage to Vilna Jewry's economy. 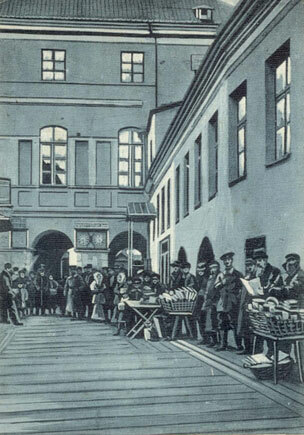 When the Polish-Lithuanian Kingdom returned and exercised its rule over Vilna, the Jews received most of their rights back. At the beginning of the 18th century, the Jews suffered at the hands of the non-Jewish townspeople and also in the wake of the wars between the Russians and Swedes. The battles were accompanied by plagues and hunger. 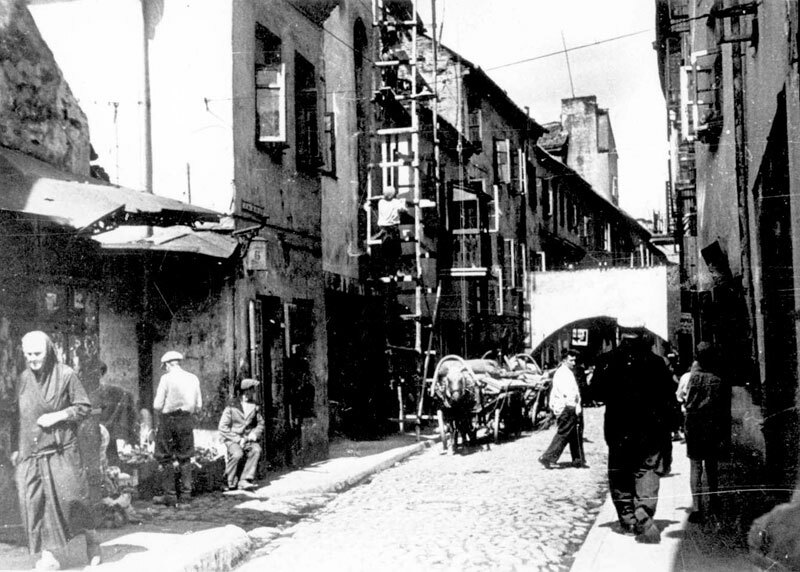 Fires destroyed whole quarters of the city and the Jews of the city fell into debt. Restrictions were reimposed as a result of pressure from non-Jewish tradesmen and factory owners. At the end of the 18th century the Jews were given back full freedom to trade and manufacture goods, their taxes were equalized to those of the non-Jews and most of the limitations on where they were permitted to live were rescinded. At the end of the 18th century most of the Jews of the city supported the Polish rebellion led by Kościuszko ‏ , but with division of Poland, Vilna and the surrounding region were annexed to the Russian empire.